These little wooden cabins are so damn famous in our entire west. People love to create their own separate world where they could spend some time in loneliness for different reasons. I have got mine to read some quality books in the presence of no one but just me. There was a time when people used to spend hundreds of thousands of dollars on getting these little cabins built. But our revolutionary pallet recycling has given it a whole new dimension. People are getting inclined towards the idea of getting more and paying less. This idea perfectly fits to the pallet wood recycling where you get plenty of projects prepared with the free wooden pallets. 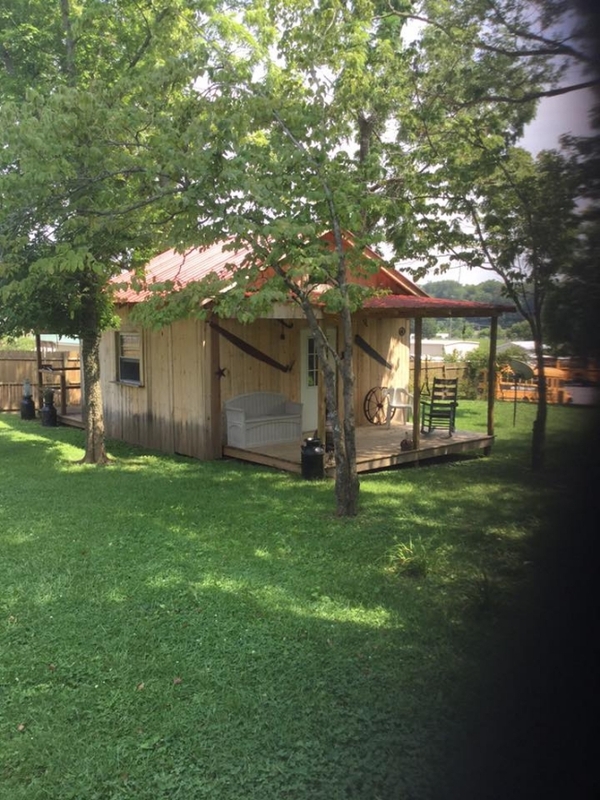 A little cabin is meant to be a place of rejoicing and recalling your pleasant memories. 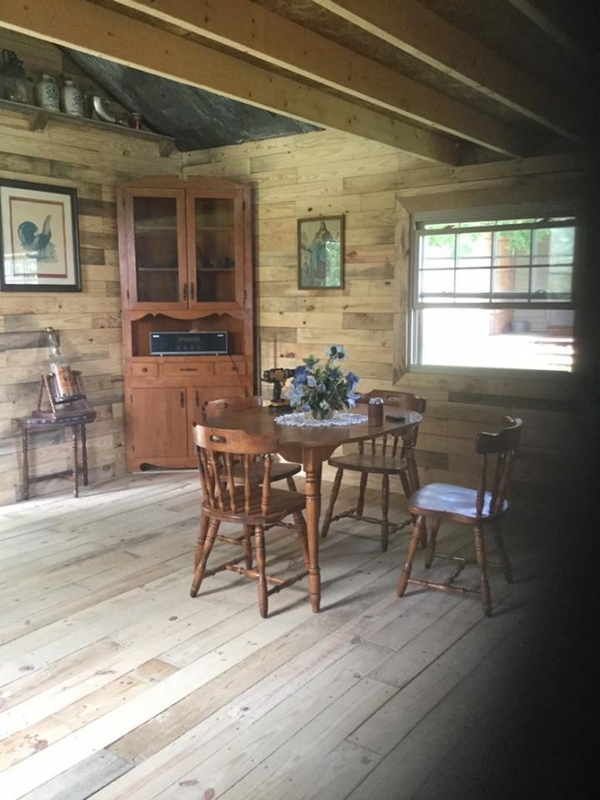 But not necessarily the old memories, you can also do some recreational activities sitting here in this little cabin or may be you can spend some good moments with your better half or even girlfriend. 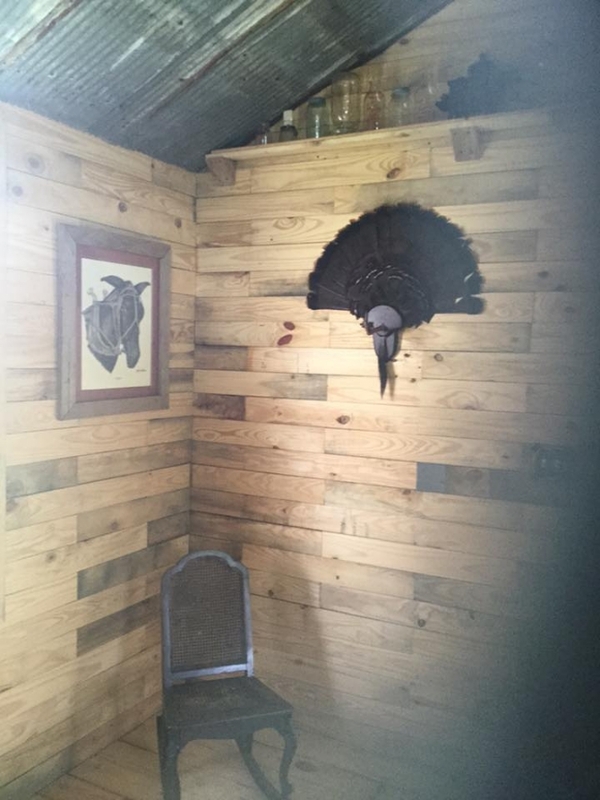 One thing is pretty clear from the whole discussion that this little cabin is entitled to some of the most special moments. So making this one with the wooden pallet would give you more pleasure as you would be constructing your own little world with your very own hands. 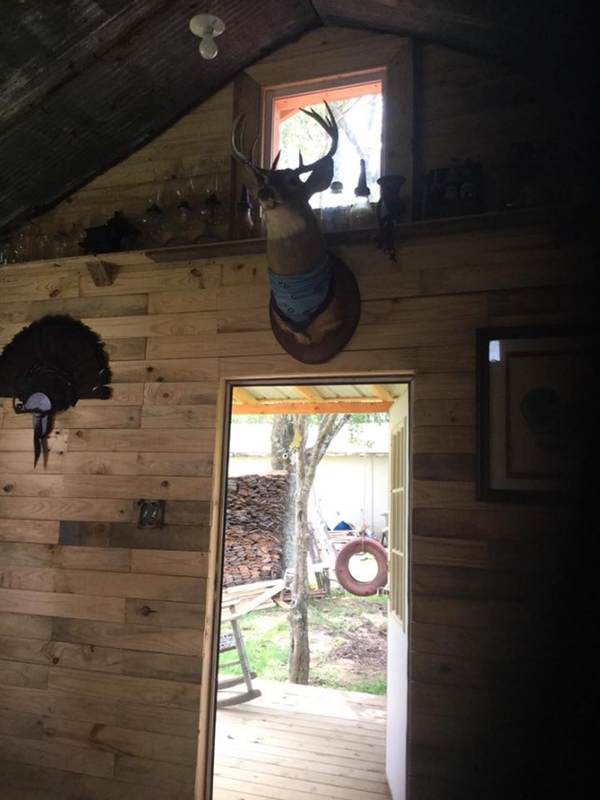 Let’s talk about this pallet wood recycled little cabin and its salient feature. It is just like a hut shaped pallet wooden house but relatively smaller in size. 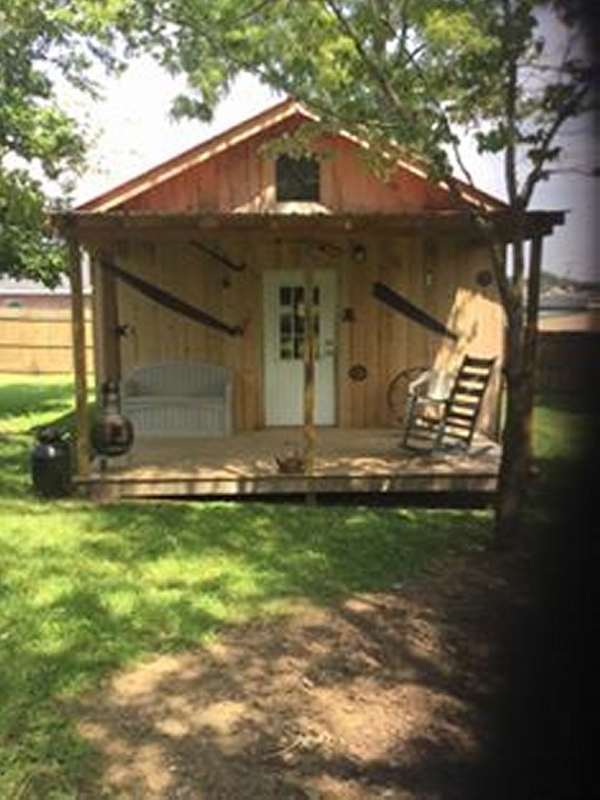 This entire little pallet wood cabin is recycled using some mixed raw wood pallets. 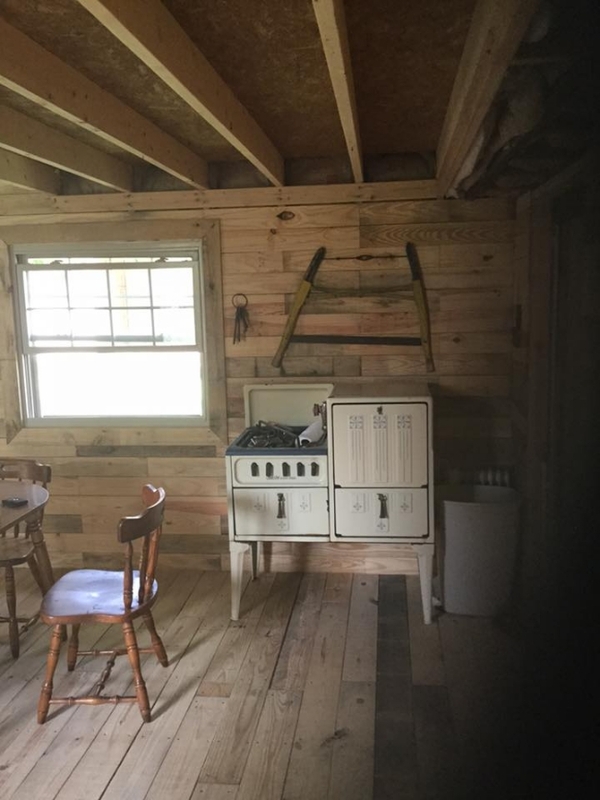 Pallet planks are separated first and dis assembled, and then they are used in making the entire structure of the little cabin. 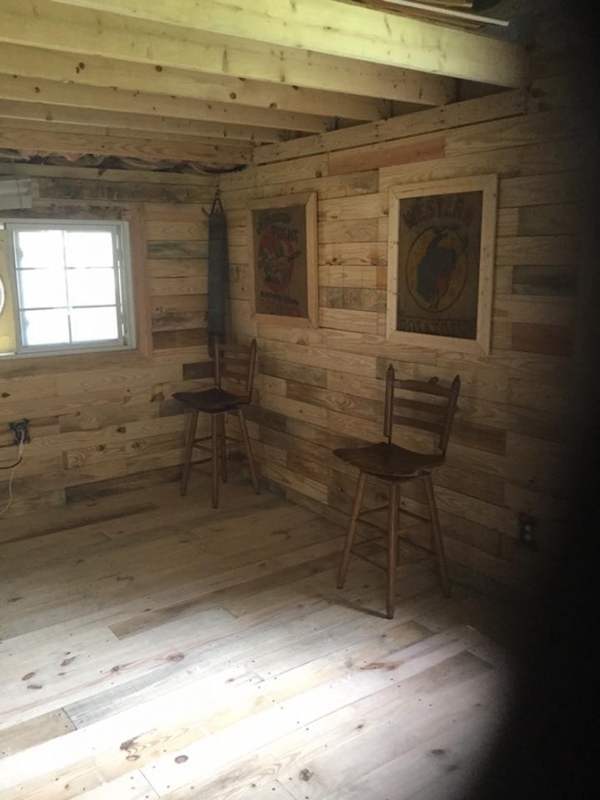 This whole deck board, door, and the wooden room is made by upcycling the pallets.